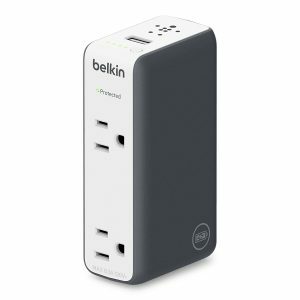 A4C has a Belkin Travel Rockstar USB & Dual Outlet Wall Charger w/ Internal 3000mAh Battery Pack Sale, $9.95 Free Shipping. Tax in CA. Expires Soon - $30+shipping+tax at amazon. Highly rated at 4.3 out of 5 stars. Built-in battery pack. 3000 mAh battery. 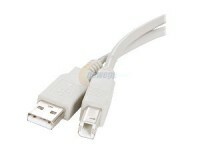 Please Note: Built-in Battery provides power to the USB port only.